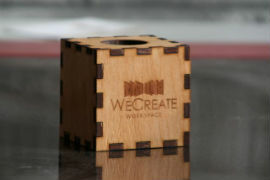 Learn Laser cutting at WeCreate. Full Day Workshop in the Cloughjordan Fab Lab with all materials and software provided. No previous experience required. Please inquire for course dates. Certified course in Design and Digital Fabrication. 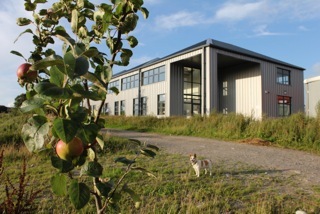 WeCreate allows you to work in a unique creative and technological workspace located in the Cloughjordan Ecovillage and offers access to a Fab Lab, work space units and co-working spaces.